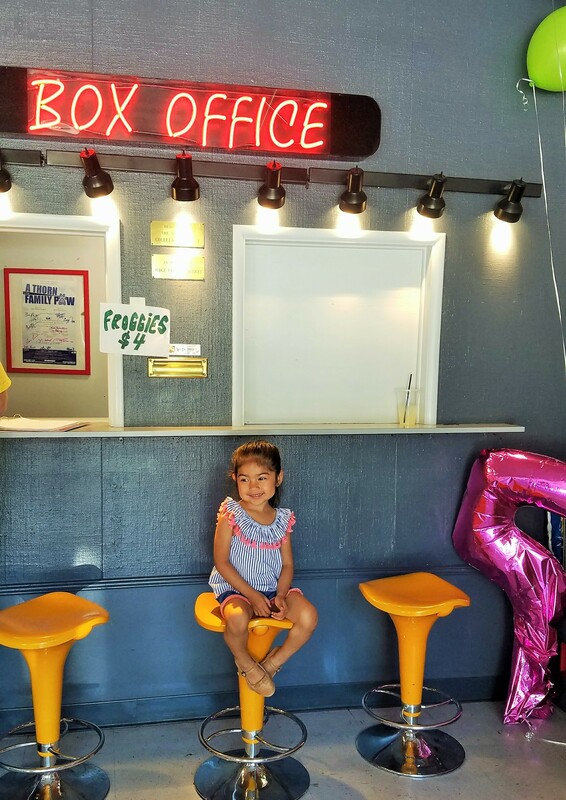 We took both of the girls to their first theatre play this weekend. Princess and The Frog at Theatre West was the perfect option. 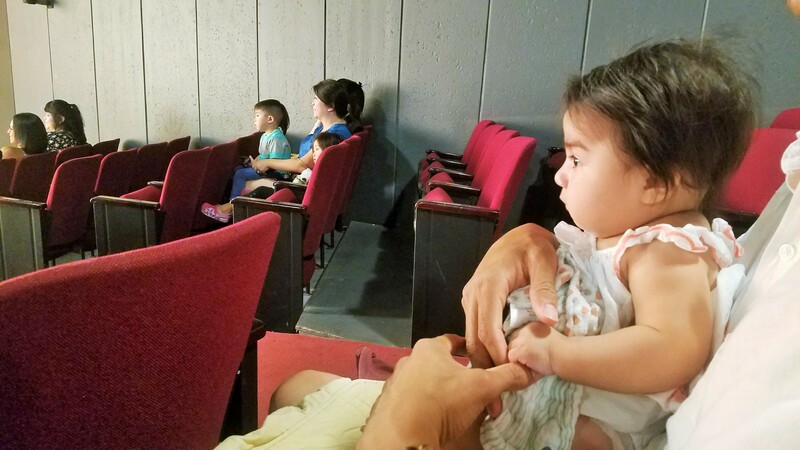 They do cute musicals with a life message that is perfect for kids ages 3-9 but my little Dahlia who is five months old couldn’t take her eyes off of the colorful stage! Don’t worry if you think your kids won’t stay still! They don’t need to be super quiet because it’s a very interactive hour. The actors are great with the kids and have them come up to the stage throughout the play. Ji couldn’t get enough of her moments to shine. She raised her hand each time the opportunity was given! She loves to play dress up so understandably she wanted to be an actress for the day. There’s a short intermission and the kids are offered yummy treats like cookies and juice. Once the play is over the fun continues! 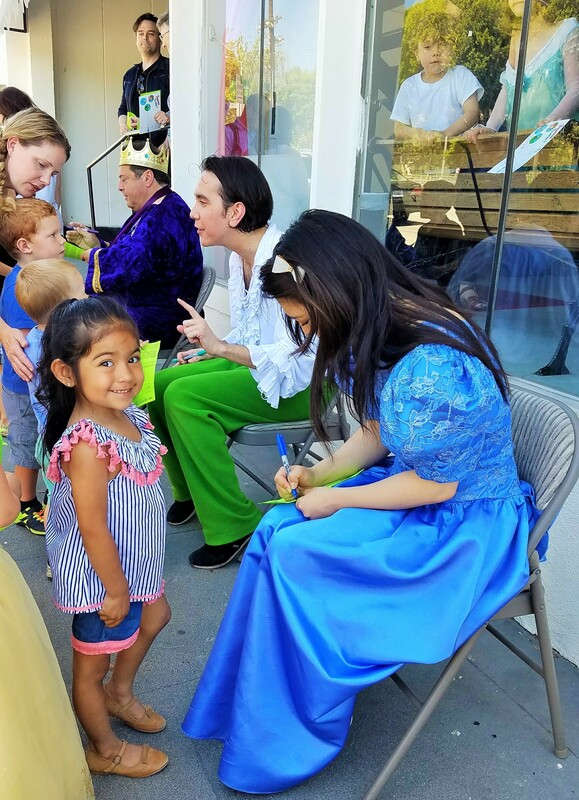 The kids have the opportunity to meet the cast, get autographs and take pictures with the characters. 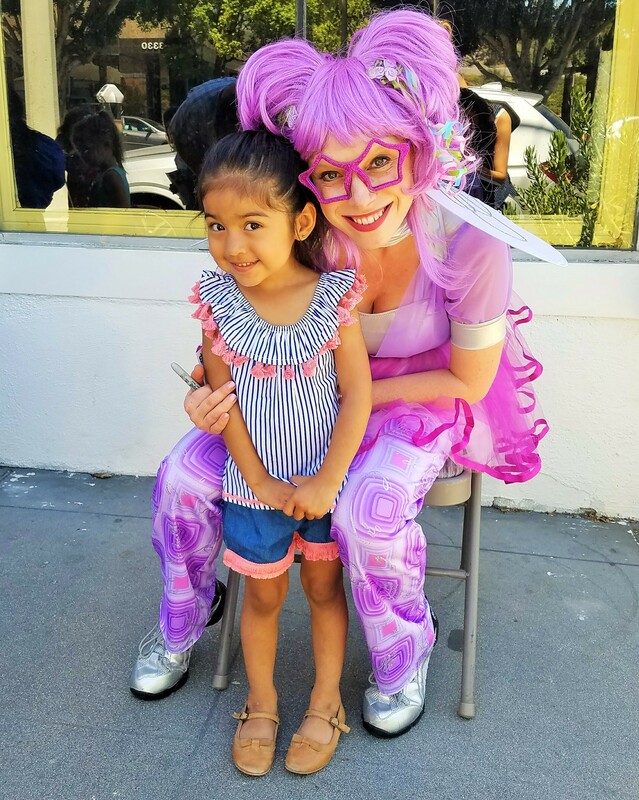 It’s such a great place to introduce your kids to the world of theatre! We need to go to the potty before the performance starts. They also host school groups and offer special packages for birthday parties!